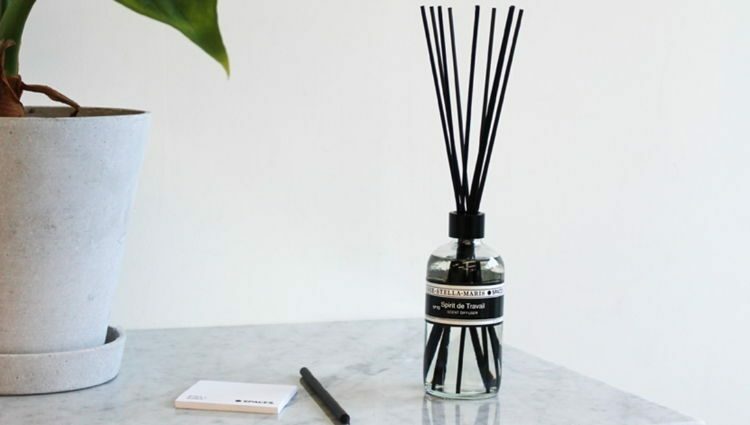 International workspace company Spaces recently teamed up with Dutch lifestyle brand Marie-Stella-Maris to create ‘Spirit de Travail’ a fragrance that can allegedly boost productivity and make people feel more at ease in the workplace. Productivity at work can be influenced by a variety of factors, of which smell is one of the least obvious. According to research done by Prof. Gary E. Schwartz from the University of Arizona, negative feelings like irritation, annoyance and stress can effectively be countered by fragrances that induce positive effects like happiness, relaxation and productivity. The findings of this study inspired Spaces, a company that specializes in building custom workspaces for businesses and professionals, to come up with a fragrance that both relaxes users and boosts their productivity. 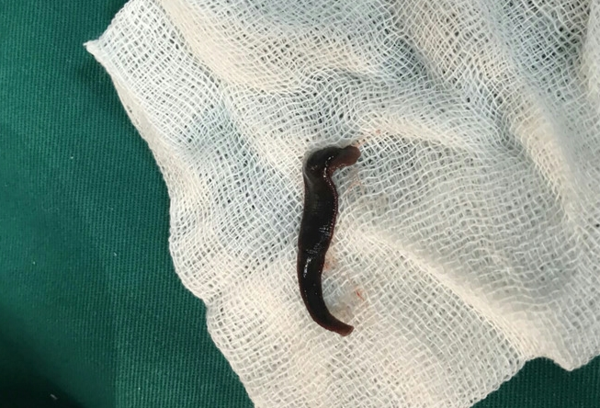 A 63-year-old Vietnamese woman who recently underwent a laparoscopic procedure to have a tumour from her throat removed was shocked to hear that the doctors removed a six-inch leech from her throat instead. The parasite had reportedly been living in the woman’s throat for about three months. The unnamed woman from Vietnam’s mountainous Ha Giang Province had been complaining about severe headaches, frequent nasal congestion and a constant sensation of mucous fluid flowing down the throat, for several weeks. 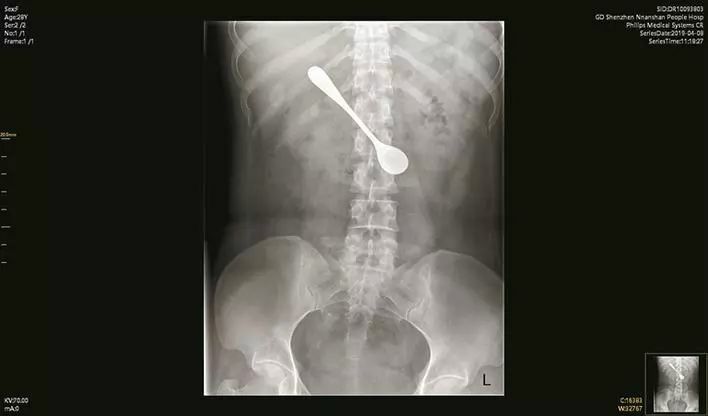 She eventually checked into a local hospital where ENT (ear nose and throat) specialists performed various tests and discovered an unidentified mass in her throat. The woman was scheduled for laparoscopic surgery to have the mass – believed to be a tumour – removed, but during the procedure, doctors were shocked to find a live leech attached to the woman’s throat. 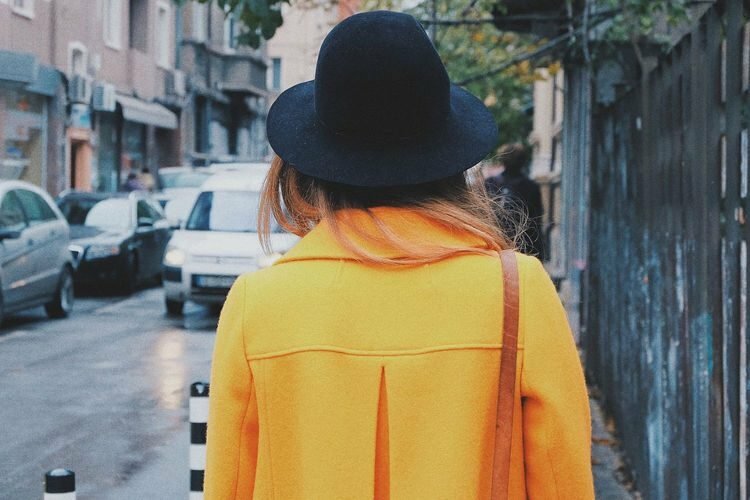 Can you imagine wearing only one color every day for three and a half decades? 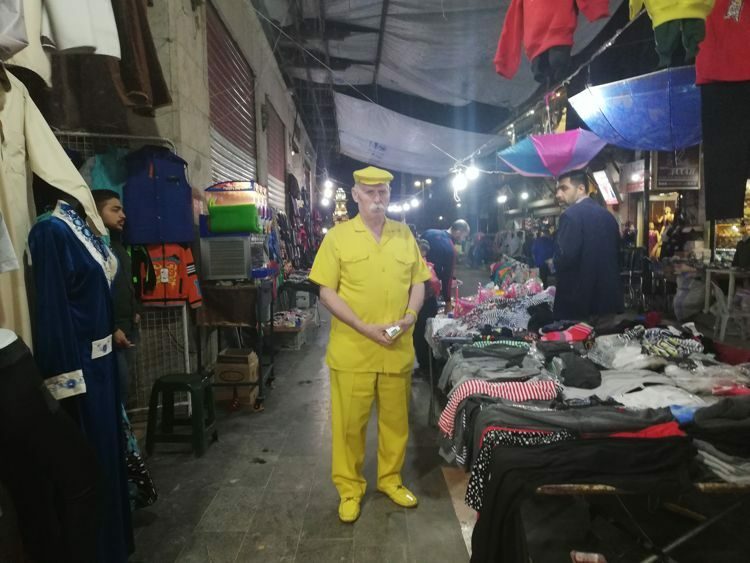 Abou Zakkour, a 68-year-old man from the war-torn Syrian city of Aleppo has become known as the Yellow Man after wearing only yellow for the last 35 years. The story of the Yellow Man of Aleppo started on January 25, 1983, when Abou Zakkour made the decision to only wear yellow, because in his eyes the color represented love. It’s unclear what he did with his old wardrobe, but from that day forward, Zakkour only wore yellow garments, including underwear and accessories like neckties and hats, as well as yellow footwear. Even his umbrella and smartphone cover are yellow. And when he couldn’t find something to match his attire, he simply took a bottle of yellow nail polish and painted the differently-colored item to fit his Yello Man persona. 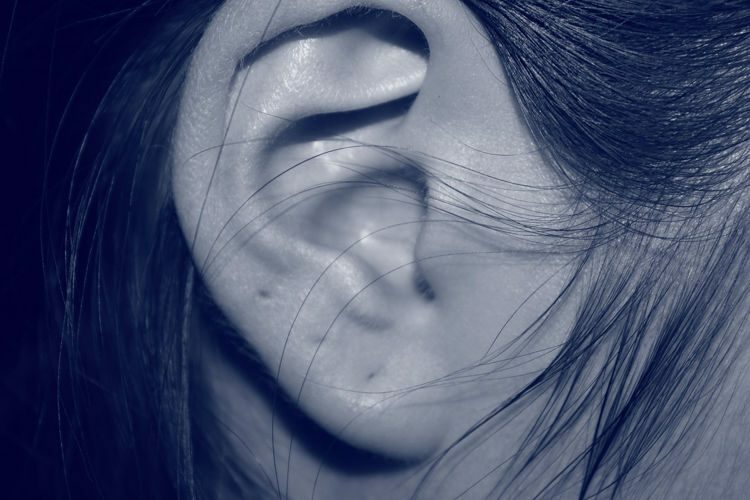 A Chinese woman recently made the news after being diagnosed with a very rare form of hearing loss which leaves sufferers unable to hear low frequency sounds, like men’s voices. The woman from Xiamen, on China’s east coast, knew something was wrong when she woke up one morning and realized that she couldn’t hear anything her boyfriend said. She had been suffering from nausea and ringing in her ears the night before, but figured that a good night sleep would make everything better, so she went to bed. But when she woke up the next morning, she was shocked by the realization that she couldn’t hear a word the man beside her was saying. The woman, known only as Ms. Chen, was rushed to a local hospital where an ear, nose and throat specialist diagnosed her with a rare condition known as reverse-slope hearing loss. An extravagant barber has become famous in Moscow for offering a different kind of hair washing product. 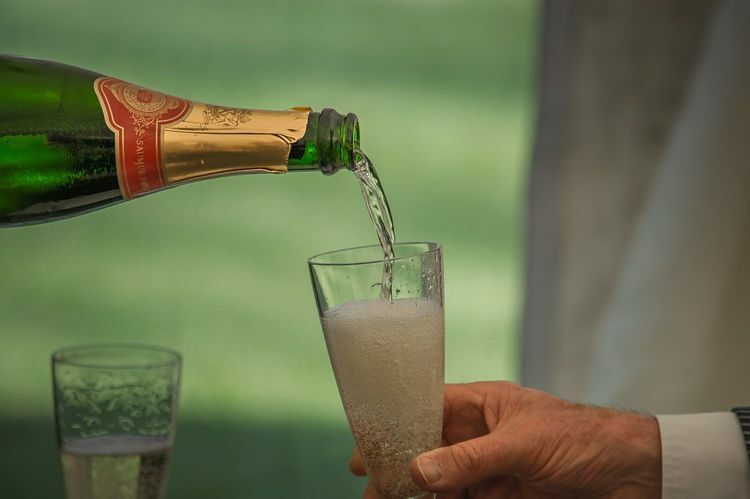 Instead of shampoo, clients can choose to have their locks washed with champagne. Vilen Knudaverdyan says he came up withe unusual service after performing it on a colleague, as a joke. The woman was leaving for another job, and during the farewell party they organized for her at the hair salon they decided to wash her hair with champagne. She apparently loved it, so he decided to offer it as a paid service for clients as well. 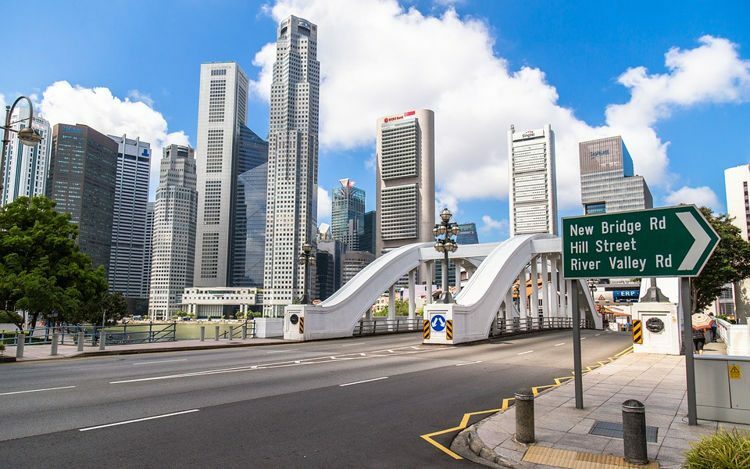 Now his Moscow salon is famous for the champagne hair wash.
Zhang Daming, an 18-year-old Malaysia, allegedly spent 10 days wandering through Singapore because he was too shy to ask for directions after becoming unable to find his way to the apartment building he was staying in. 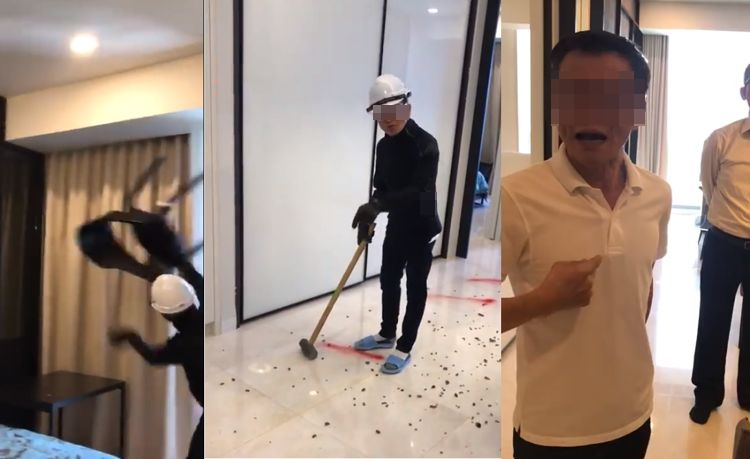 Zhang reportedly traveled from Malaysia to Singapore last month in order to look for work, and was sharing an apartment in the island city with a friend who had been working there for some time. On the day of his disappearance, Zhang Daming’s roommate gave him SGD50 ($37) for food before leaving for work, as the 18-year-old only had Malaysian ringgit. He used some of that money to get some lunch at a nearby cafe, but didn’t bother keeping an eye out for markers to help him find his way back, and upon leaving the cafe, he quickly realized that he didn’t know how to get back to his friend’s apartment building. Eleven schools in the Chinese province of Guizhou have introduced micro-chipped uniforms that track and monitor the students even beyond school grounds. 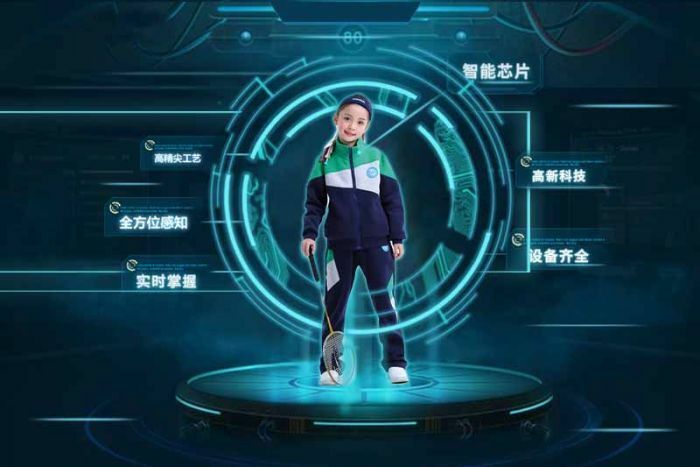 Developed by local company Guizhou Guanyu Technology, the smart school uniforms feature two microchips embedded into the shoulder pads which allow both the school and the children’s parents to monitor their activity at all times. A GPS system tracks their movements and an alarm informs both teachers and parents whenever a student leaves the classroom or school grounds without permission, or if he falls asleep during classes. The smart uniforms also allow students’ parents to monitor their purchases at school and set spending limits via a mobile app. 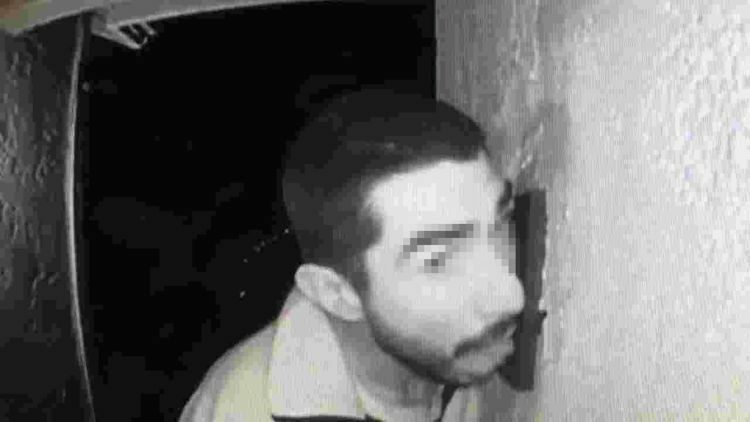 A California family recently notified police about a strange man who had expressed his love for their high-tech doorbell in an explicit manner, after security camera footage showed him licking the doorbell button for no logical reason. The Dungan family had just returned to their Salinas home last Saturday morning when they decided to check the security footage. They had been automatically notified about unusual activity on the premises the night before, but they had been out of time. When they first started getting notifications from the security system, David Dungan thought it was just his stepson coming home from work. One thing’s for sure, the family weren’t expecting a strange man making out with their doorbell button. And yet, that’s exactly what the footage showed. A German pastor thinks he may have found a an effective way to approach the men in his community and it involves one of his greatest passions, whisky. 53-year-old Thomas Eschenbacher, a Franconian pastor from Hammelburg, in Bavaria, has long been looking for ways to approach men and talk to them about God and the Christian faith. It’s not the easiest thing to do, especially in this day in age, but Eschenbacher thinks whisky may just be the solution to his problem. 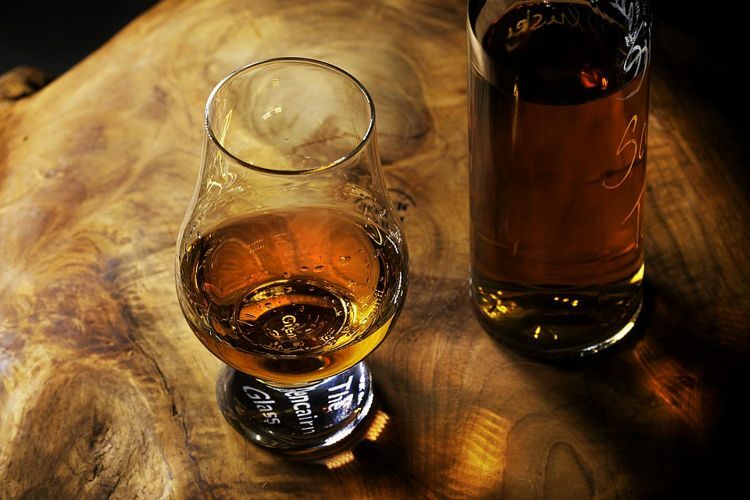 A big fan of the Scottish spirit, the pastor noticed how easy it was to start a conversation about whisky during a leisurely whiskey tasting evening with friends, and decided to use the same catalyst to get through to men in matters of religion. He recently announced that he was organizing a “whisky retreat” for men and all the 30 available spots were sold out almost instantly. Xiao Wang was only 17 years old when he decided to sell one of his kidneys in order to buy the iPhone 4 he couldn’t otherwise afford. 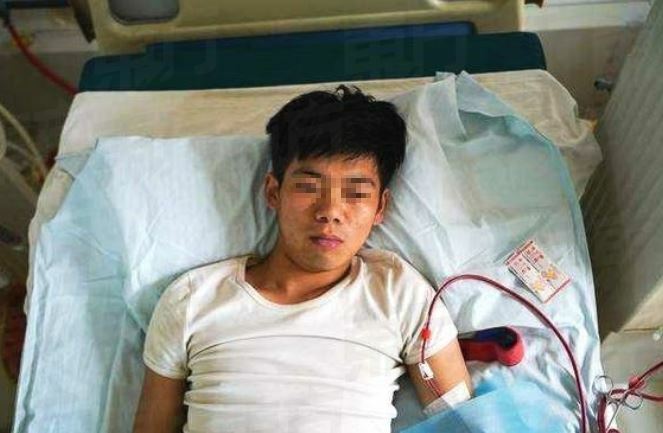 After the operation Wang was told he was going to have a normal life with just one kidney, but almost eight years on, the 24-year-old is permanently disabled and dependent on dialysis. Back in 2011, the iPhone 4 was Apple’s flagship smartphone and a status symbol at Xiao Wang’s school in Chengzhou, China. However, he came from a poor family who couldn’t afford to buy him the trendy gadget, so he decided to sell one of his healthy organs in order to get his hands on enough money to buy the coveted device. 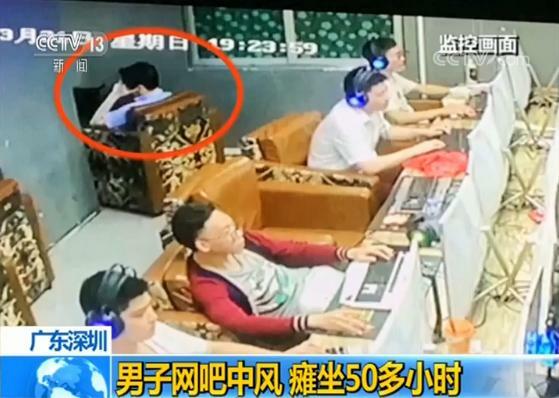 With help from a middleman, Wang got in touch with shady characters who specialized in trading organs on the black market and agreed to sell one of his kidneys for 22,000 yuan ($3,200), more than enough to buy the iPhone 4 he so badly desired. Unfortunately, this foolish decision would completely ruin his life. Netherlands-based startup SpaceLife Origin wants to send a pregnant woman 250 miles above the Earth to give birth to the first extraterrestrial baby in history, in the name of science. 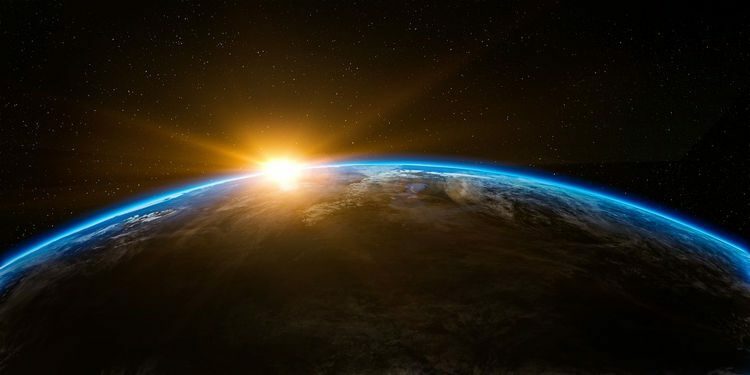 Should our planet ever become unable to sustain human life, our species’ only hope would be to leave and settle elsewhere, be it a haven floating through space or another planet. But in order for this exodus to be a success, we first have to learn how to reproduce in space, and the founders of SpaceLife Origin want to get the ball rolling by sending a pregnant woman into space and having her give birth in zero gravity conditions. It sounds like a crazy idea, especially since humanity is a long way from becoming a spacefaring species, but SpaceLife Origin believes that our long-term survival depends on it. How long do you reckon you could last in solitary confinement and total darkness? How about for a prize of $100,000? One daring poker player bet his friend that he could spend at least 30 days in such extreme conditions and underwent a high stakes 30-day experiment to prove it. It all started last fall, as a friendly discussion between friends. 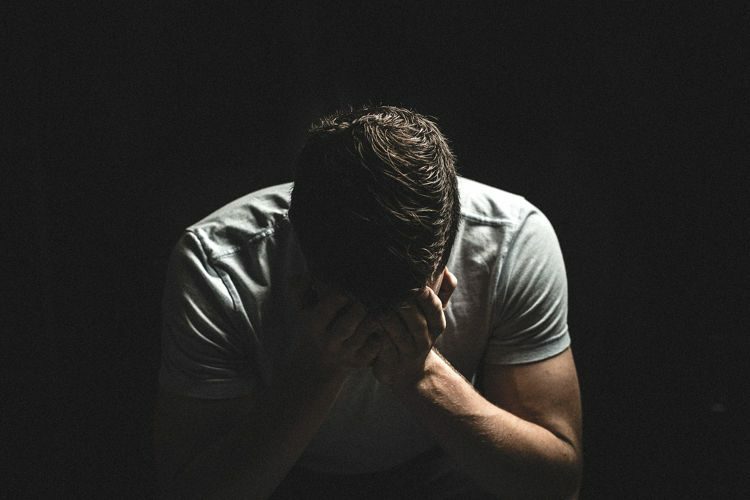 Australian poker player Rory Young asked his buddy and fellow poker enthusiast Rich Alati how long he thought he could last in a small, dark room without any human interaction. Alati’s answer of 30 days seemed unrealistic to Young, and from there the stage for an unusual “prop bet” was set. Prop bets are designed to test the mental toughness of card players away from the poker table, and usually have very high stakes. This one was no different, with both players depositing $100,000 of their own money in an escrow account and agreeing to pay the other side if they lost the bet. Alati stood to win $100,000 if he managed to spend a full month isolated in a small, dark room, and Young would pocket the same amount if his friend quit before the deadline. The game was on! 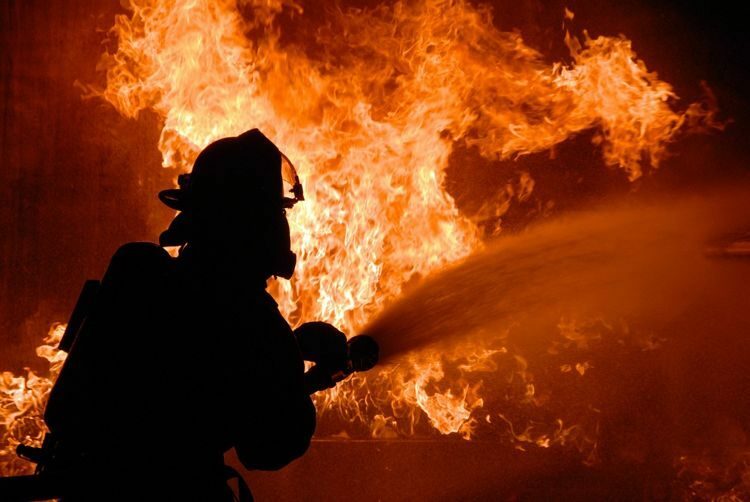 A 19-year-old volunteer firefighter from western Pennsylvania was recently charged with arson, criminal mischief and risking catastrophe after allegedly setting two houses on fire out of boredom. Last month, police in Munhall, a community located about 8 miles southeast of Pittsburgh, arrested Ryan Laubham, a local volunteer firefighter, for allegedly setting fire to a pair of occupied homes on December 3 and 10. After interviewing witnesses and checking CCTV footage, authorities identified Laubham as the prime suspect in both cases, and he himself admitted to the crimes, saying that he had set the houses on fire because he was bored. 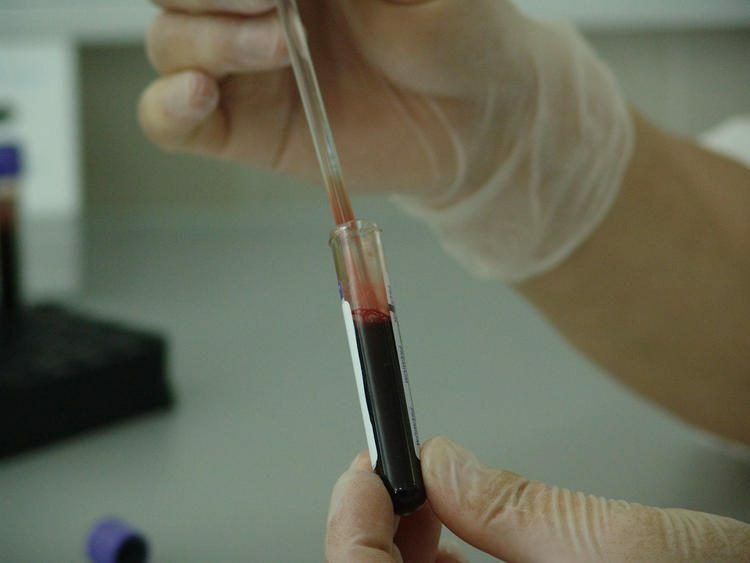 Blood transfusions have been used to save lives for decades, but now one startup wants to use the medical procedure to combat the effects of aging by injecting older people with young blood. 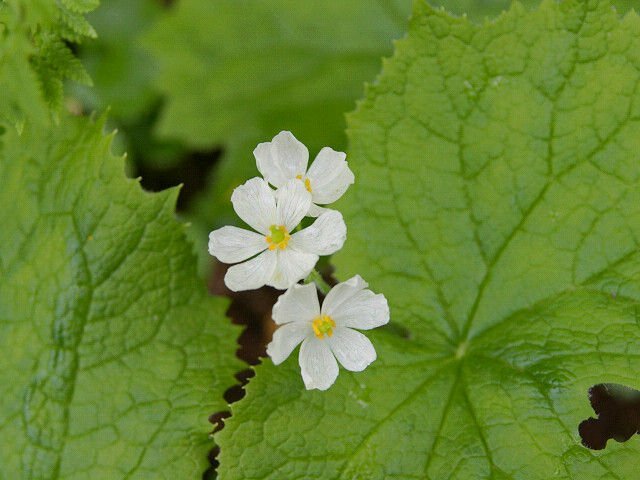 The treatment is called “Ambrosia”, after the mythological food of the Greek gods, which granted whoever consumed it longevity or immortality. It only takes two hours to have two liters of plasma from donors aged 16 to 25 into your body, but according to Ambrosia founder Jesse Karmazin, the results are nothing-short of miraculous. He once called it “plastic surgery from the inside out“, told one reporter that while the transfusion doesn’t grant immortality, it “comes pretty close”, and told another journalist that just one infusion of young blood “dramatically improves people’s appearance, their memory and their strength”. The company even ran a medical study that officially ended in January of 2018, but despite boasting about its “really positive” results, Ambrosia Medical has yet to make those results public. And that’s what makes this treatment so controversial in the eyes of many health experts – no one has ever offered any solid proof of its efficacy. 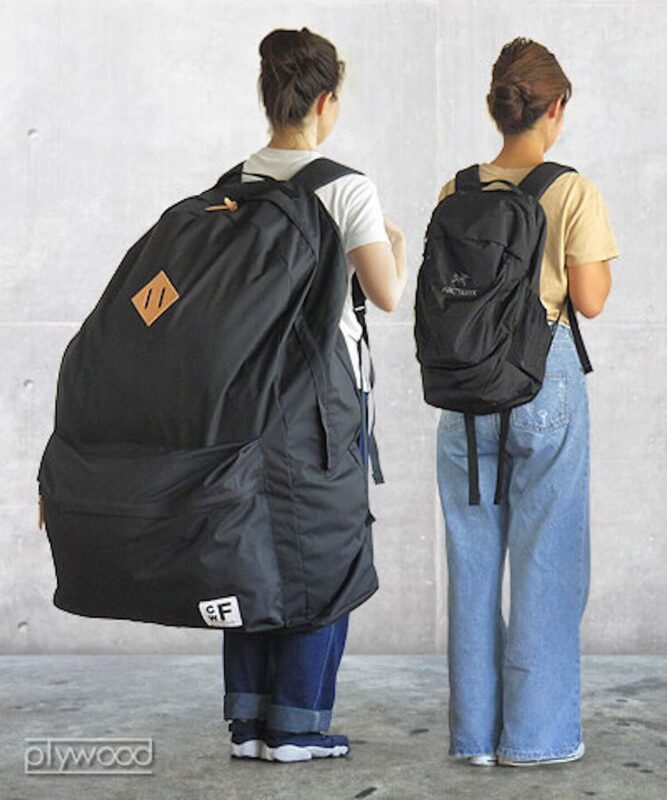 Japanese design studio CWF has created the “Backpacker’s Closet”, a backpack so large it can literally be used a closet or even to carry a grown person around. Measuring 100 cm in length by 68 cm in width, the Backpacker’s Closet features a maximum holding capacity of 180 liters (48 gallons), making it ideal for carrying a young adult. And if you’re worried about the shoulder straps snapping under the weight, don’t be, as this accessory is not only designed to withstand the advertised maximum weight, but also features padding and an extra middle strap to reduce stress on the wearer’s back and shoulders.